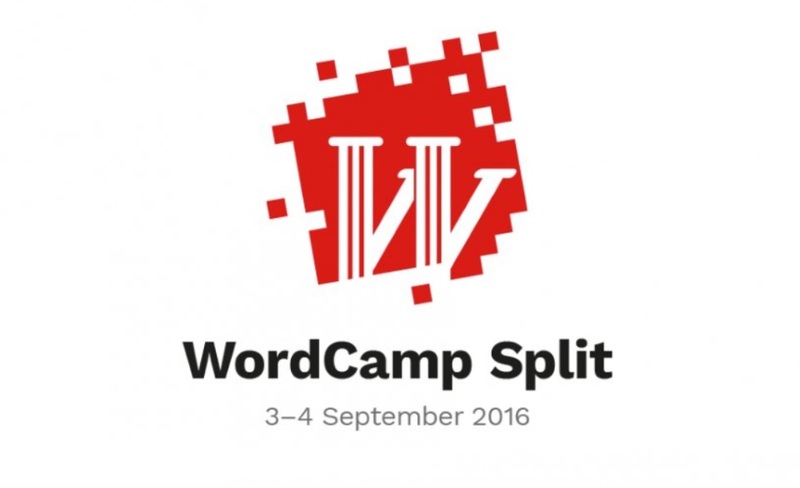 Last weekend was the WordCamp Split 2016, bringing out people from around Europe to talk WordPress, development, business, blogging and much more, and here are some useful takeaways. 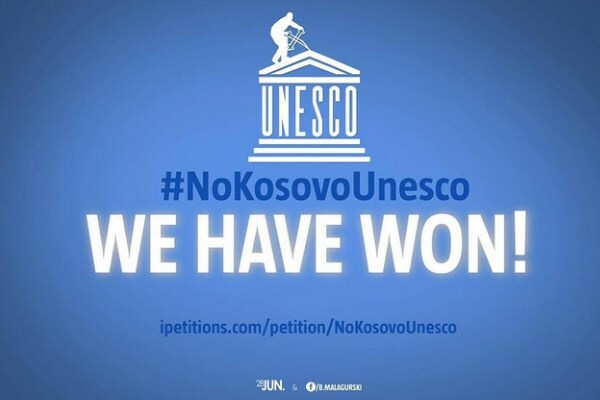 #NoKosovoUnesco – is it a political campaign? 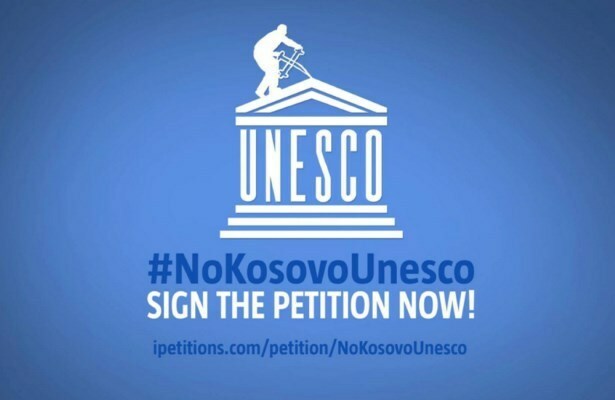 Last month, Serbia was involved in #NoKosovoUnesco campaign against Kosovo’s UNESCO bid. 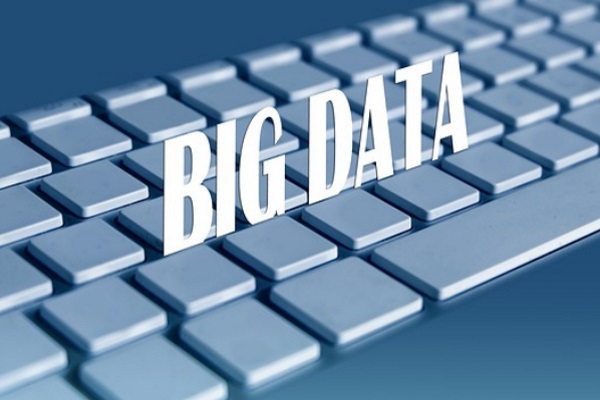 Campaign achieved great success on Social Media and had excellent measurable results of which Netokracija wrote about.